The PM PROjEN team consists of qualified, highly skilled engineers with a depth of experience in delivering all aspects of mechanical and pipe work design. The activities include the design, layout, specification and detailing of process lines, operating equipment, building services from front end through to installation. PM PROjEN’s own specifications can be employed to ensure construction work achieves a high standard. 3D CAD work forms the basis for the majority of the development work undertaken by PM PROjEN and we have invested heavily in AutoCAD and Autoplant software. 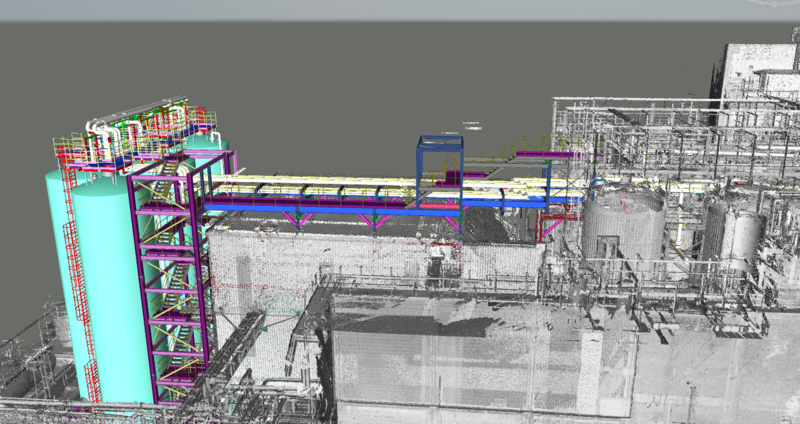 The utilisation of 3D modelling provides increased benefits throughout the life of a project. Either as part of a project team or as disciplined engineers, PM PROjEN can provide full Mechanical Engineering support to our clients, whatever the specific requirements.